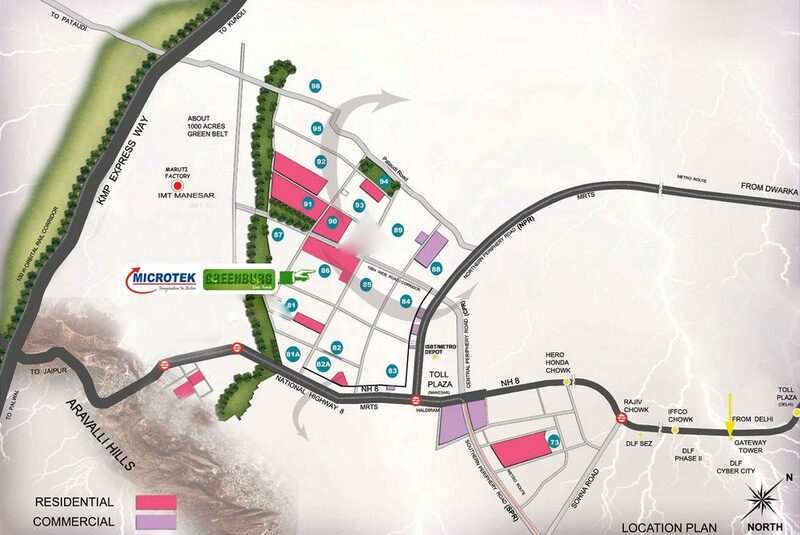 Own A Luxury Lifestyle Inspired by Microtek Infrastrature. Home-enthusiasts looking for a quality apartment in Gurgaon with lots of open space should have a look at Microtek Greenburg. This residential complex has been developed in recent years by one of the most reputed real estate developers. The residents can enjoy as much as 75% open space in the complex. The estate brings you a wide array of luxury amenities, that can refine your lifestyle. The location advantage of the estate is among the key attractions of the property. Presently, investors and homeowners from all parts of the country are looking forward to buying these apartments. Check out the Microtek Greenburg price for the exact configuration you are seeking. You can buy 2,3 and 4 BHK apartments in the residential complex, with prices ranging between INR 1.05 crore to INR 2.20 crore. The estate brings you a sheer blend of class and comfort, that you would love to experience. 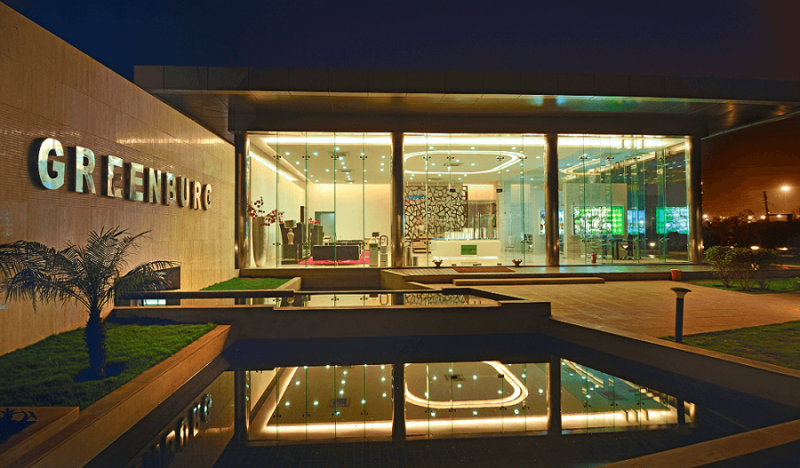 When you get home in Microtek Greenburg Gurgaon, you can enjoy the green living facilities. The estate has several beautiful parks and landscaped gardens. The residents can enjoy their time in the open areas and designer walkways. Besides, the apartments are airy and open on three sides. The residential complex comes with a library, two swimming pools and many more amenities for the families. Altogether, you will love the living ambience in this residential complex. 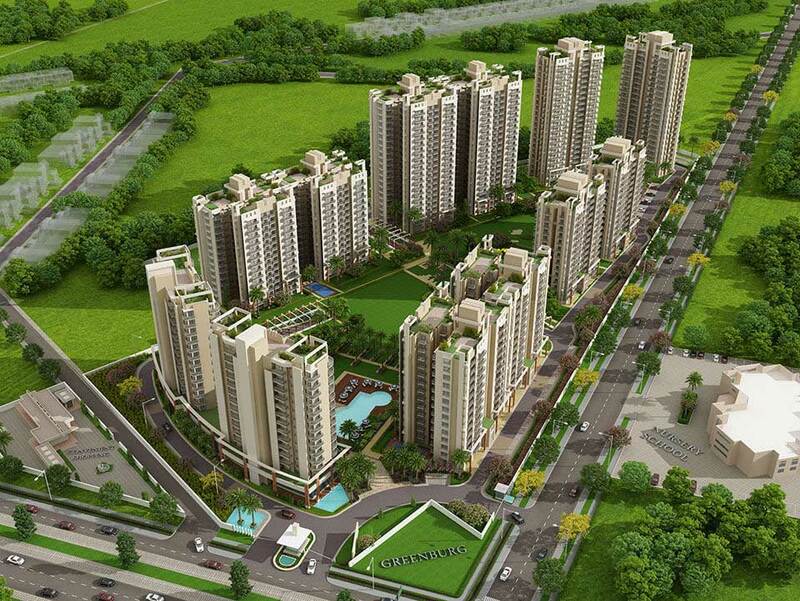 As the demand for quality apartments in Gurgaon is increasing, this is the right time to get a home here. These properties can generate a good recurring income in future in the form of lease and rents. Gurgaon is important from the commercial perspective as well. Located in the NCR, its proximity to the capital makes it an important business hub. A large number of corporate employees are looking for high-grade flats in the city. Besides, people in these apartments can get exposure to the business prospects that the city presents them with. The transportation system in the area is well-developed. The families residing in Microtek Greenburg Sector 86 can get seamless access to the important business zones and places of entertainment in the city. A number of shopping malls, multiplexes, restaurants, theatres, and bars are located close to the estate. The residents can also get seamless access to the banks, hospitals, and markets in the region. A number of prominent schools and hospitals are located in close proximity to the residential complex. Check out the Microtek Greenburg location on the website to get a better understanding of the location advantages of the complex. 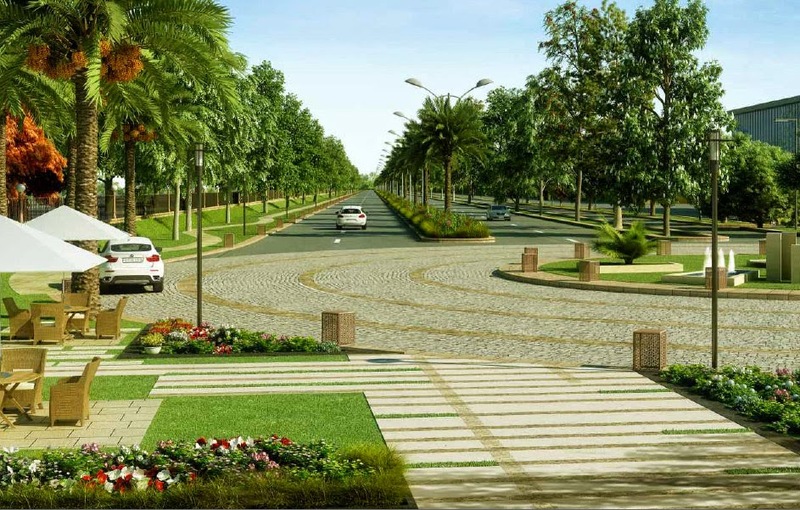 The residents can enjoy several sophisticated lifestyle and healthcare amenities in the residential complex. You can book these apartments now and enjoy luxurious homes. Get a classy apartment in Gurgaon and enjoy your lifestyle. 75% Apartments Open to Green. High-end Luxury Features & Facilities. 20,000 sq. ft. high-end Indoor Club. 10.4 ft. Clear Height (floor-to-floor). Grohe and Duravit bathroom fitting. 5 mins drive to Northern Periphery Road.